We didn’t write much about Jaguar until very recently – and for good reason. Jaguar simply wasn’t doing much to capture our attention. But with the 2014 F-Type, the limited run XKR-S GT, and the soon to be unveiled XFR-S, the iconic British brand has captured our attention. For those of you who missed the Jaguar XKR-S GT’s debut during the New York Auto Show this year, it’s a stripped-down, hand-built, no-compromises racecar designed specifically for the track and aimed at wealthy enthusiasts and Jag collectors. The 542-horsepower XKR-S GT will make a 0-60 run in 3.9 seconds. Initially only 30 examples were to be built. After the huge amount of press it received, however, Jag has upped production to 50. Speaking with Edmunds, Wayne Burgess, Jaguar’s design studio director revealed that the “GT” moniker would rival Mercedes-Benz AMG Black edition cars and each Jag GT would be hand-built for an extremely limited run. Along those lines, “R” will designate the high-end level of each standard model with “R-S” being given more extreme versions. 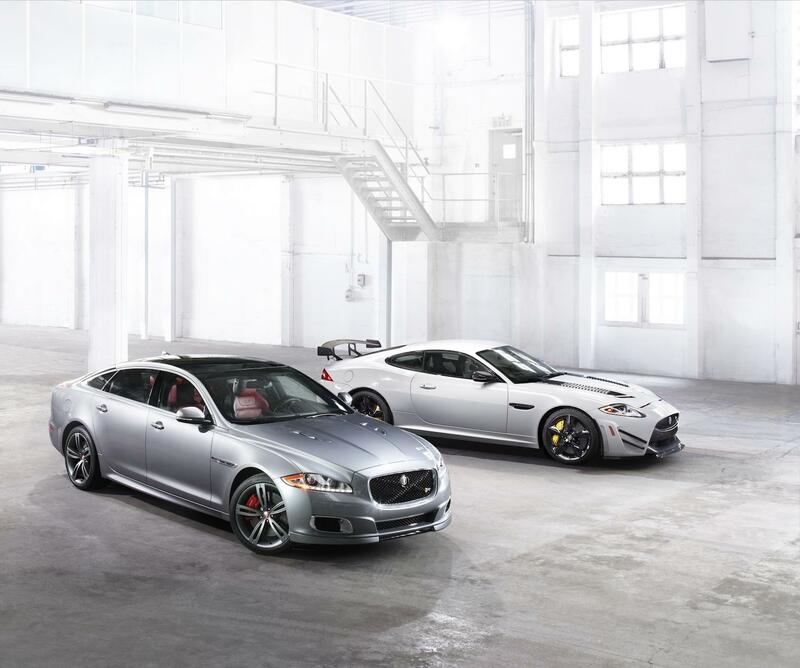 Which vehicles in the Jaguar lineup will receive R-S and R-S GT after their names? Burgess wouldn’t say definitively. Our guess? Most. 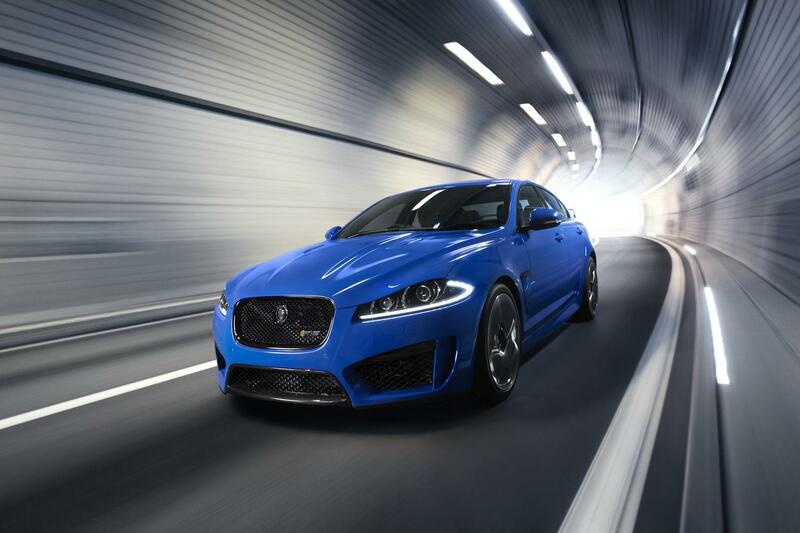 With the XFR-S set to debut at Goodwood later this year, we wouldn’t be surprised if an R-S GT variant wasn’t far off. The one we really can’t wait to see is the F-Type R-S GT. We know however, we’ll have to wait a while before we see that as the model just went on sale for the first time last month. Which Jaguars would you like to see fitted with the R-S GT badge? Tell us in the comment section below.